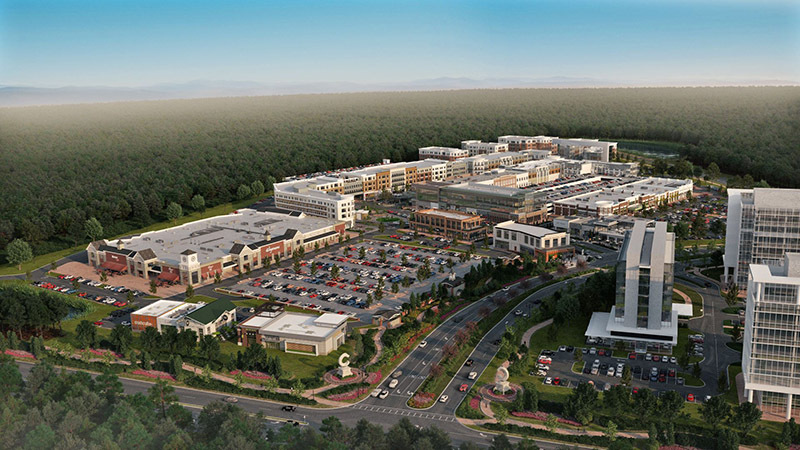 Cary, NC – As the coming Fenton development looks to create and establish its identity, one more piece of the mixed use district comes into play as Triangle restauranteur Scott Crawford will open a steakhouse there, with wood-fired aged steak and a lounge for smaller plates and drinks. Crawford and his steakhouse Crawford Brothers will open along with the rest of the Fenton development planned for the Eastern Gateway in 2020, where Tex-Mex restaurant Superica will also open. Crawford’s other restaurant, Raleigh’s Crawford and Son at 618 N Person St., offers a mix of different meats and non-meat options but Crawford said Crawford Brothers will have a stronger focus on beef while also offering other types of meat and food. 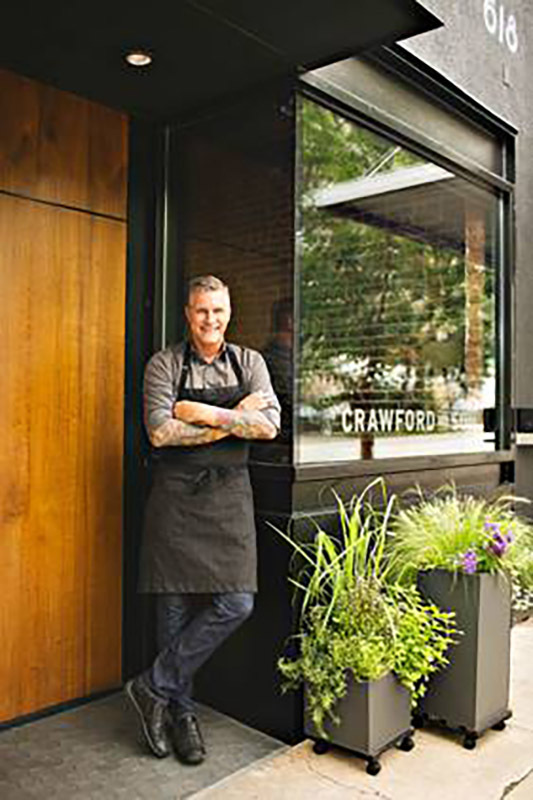 Another element of Crawford Brothers that Crawford finds attractive is its wood-fired cooking method, which he said he hasn’t been able to do with his current restaurants, Crawford and Son and the coming Jolie French bistro opening later this Autumn. “I love building a fire to create the coals and using those to cook the meat, and I also like the flavor,” Crawford said. Fenton and Crawford Brothers are set to open in 2020. Story by Michael Papich. Photos by Columbia Development and Crawford Hospitality.